CAT 2016 is all set to be held on 4 December 2016. As of now, IIMs have further extended the date for entrance test. Now candidates can register till 27 September. With just a little over two months to go for the national-level management entrance test, candidates need to drown themselves in exam preparation. 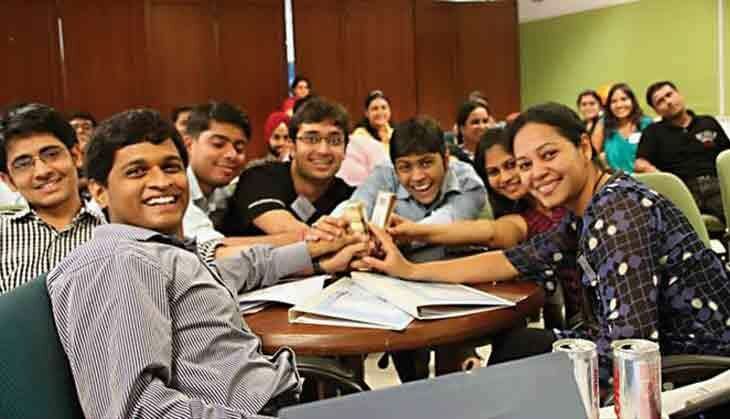 Over the last few years, the CAT exam has tested aspirants on four sections: Quantitative Aptitude, Verbal Ability, Data Interpretation and Logical Reasoning. Catch spoke to some experts to chalk out a quick outline on how to handle preparation for Data Interpretation sections. As the name suggests, data interpretation (DI) is all about interpreting the data presented and finding solutions to problems. DI is not mathematics, but about graphs, charts (line, bar, pie, etc), tables, data, statistics, caselets and so on. 1. Calculation-based DI: Questions dealing with percentage increase/decrease, based on calculation and approximation. 2. Counting-based DI: Some data sets require mastery over counting instances. 3. Logic-based DI: Some charts give data in ranges or conditions; answers need to be derived through deduction. 4. Structure-based DI: And then, there are specials sets which consist of data related to a product. However, such DI sets are generally time-consuming and unlikely to be a part of the online CAT exam. Candidates need to have a control over mental calculation. Though the basic calculator is provided, a sound knowledge of basic mathematics is very useful. Mental-calculation includes multiplication of tables till 20, along with knowledge of fractions from 1/1; 1/2; 1/3 to 1/20, plus addition, subtraction, multiplication etc. Avoid using a calculator and try to strengthen mental calculations by spending at least 10 minutes on basic operations daily . However, if you aren't comfortable with it, go ahead and use the Calculator. Step 1: Read the question, understand the requirements. Step 2: Take a look at the given options and quickly estimate how accurately an answer needs to be found. Step 3: Next, look at the charts or graphs, fetch the required data. Step 4: Try to find the correct option, and not the exact answer. DI is a skill developed over time. So regular practice is a must. Spend about five hours every week to solving DI problems. This should be five sittings of one hour each.